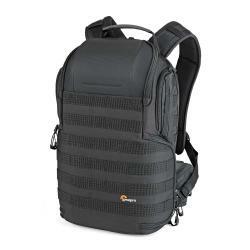 Lowepro’s worldwide #1 selling professional camera backpacks have been updated for better organization, access, protection and modular accessories. 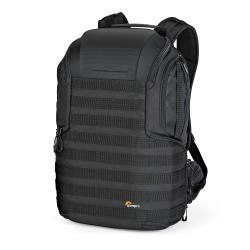 The ProTactic BP 350 AW II professional camera backpack expands upon the rugged versatility and armored protection our original ProTactic series is known for. This high-performance second generation offers a more adaptive interior, multiple access points, modular exterior attachment capabilities, convertible utility belt and includes utility pouch, water bottle holder, tripod cup and two Quick Straps. ActivZone back panel gives targeted comfort and support while All Weather AW Cover protects gear from rain, snow, dust and sand. Compatible with all ProTactic series modular accessories. ProTactic modular accessory lens case allows you to change out a lens with one hand. Dual-compartment design expands to temporarily hold 2 lenses during exchange. Neoprene side pocket holds lens or body caps. 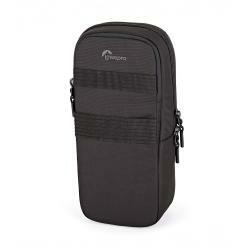 ProTactic modular accessory bag designed to provide versatile storage space for photo and video gear. 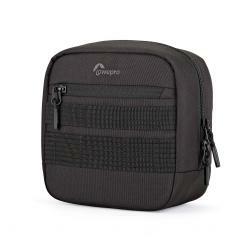 Front zippered pocket provides convenient storage space for lens or body caps and other accessories. ProTactic modular accessory designed to provide versatile storage space for photo and video gear. 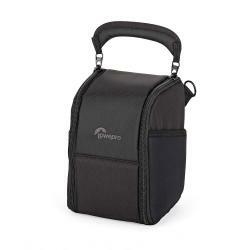 Front zippered pocket provides convenient storage space for lens or body caps and other accessories. Stay hydrated on your mission. 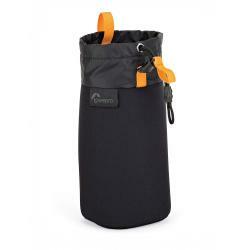 ProTactic modular accessory securely holds up to 1L water bottles and canteens while keeping liquids insulated. Also makes a great “grab bag” for other small items. 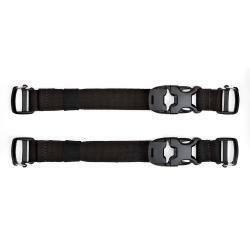 ProTactic modular accessory designed to operate during a variety of missions, this belt is constructed for sturdy utility carry. 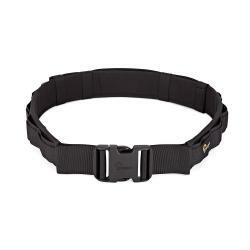 Reinforced “duty” belt distributes weight evenly and keeps gear close at hand. ProTactic modular accessory quick attach, quick release adjustable straps securely clip into any SlipLock™ attachment point. 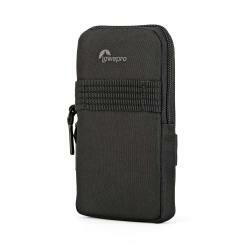 Keep your communications handy with this simple and secure ProTactic modular accessory zip pouch. Mounts on ProTactic backpack harness, waist belt or on pack body for easy access. Features SlipLock™ compatible tab. Experience mission critical organization through 10 modular packs, belts, straps, pouches and cases. Our system of SlipLock compatible loops and tabs makes it easy to add pouches and cases to larger bags and belt so you can easily bring along water bottles, memory cards and more! High-performance backpacks with modular exterior attachment capabilities, included accessories & convertible utility belts. Purpose-built lens cases allow you to change lenses with one hand. Reinforced “duty” belt holds up to 16 SlipLock compatible accessories when adjusted to 40”. Secure zip pouch fits up to plus size Apple and Android phones. 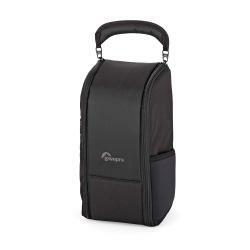 All-purpose utility bags provide versatile storage space for photo and video gear.